What’s Toronto without bacon?! Quintessentially representative of Toronto, this popcorn features the robust flavor of Canadian made maple syrup with a generous amount of real bacon bits in every batch. It’s too hard not to finish the bag! 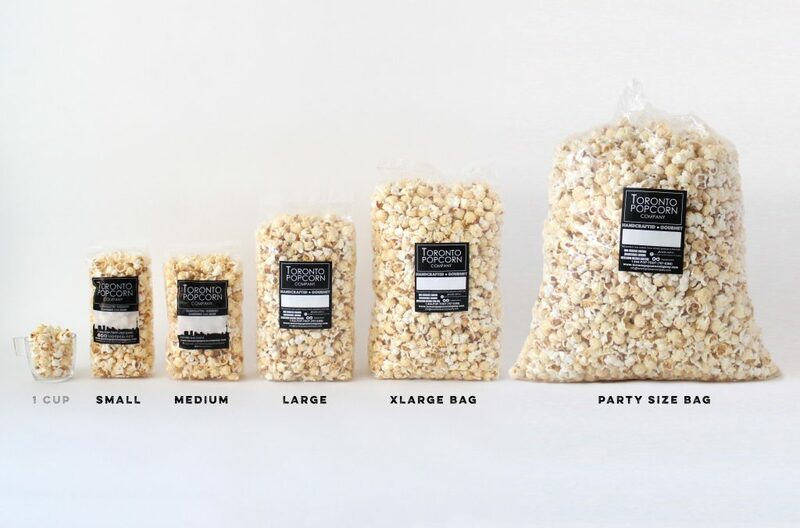 Our maple bacon popcorn is quintessentially representative of Toronto! This popcorn features the robust flavor of Canadian made maple syrup with a generous amount of real bacon bits in every batch. It’s too hard not to finish the bag!